As a professional, I care a lot of detail. From choosing paper to delivery. I make sure what I offer is the best. With more understanding, not only help you to decide what is the best for your end product, but also helps you to appreciate what you pay for. Below is a general guide and price for different sizes. Artist's seal and description will be printed on the bottom right-hand corner of each image. However, you can chose to opt out for no boarder framing purposes. You will still receive a Certificate of Authenticity separately. 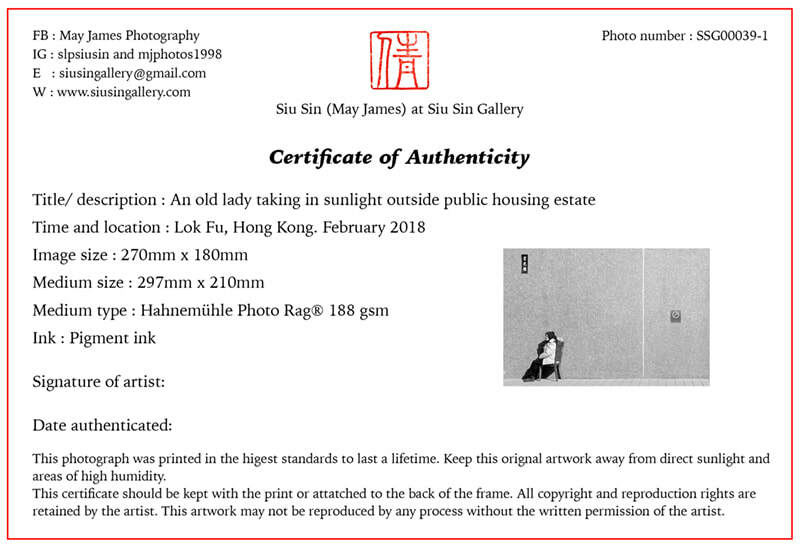 Each print will come with a Certificate of Authenticity with artist's signature and information about the image. eg.) image size and paper size, title or description, also shooting location and year. 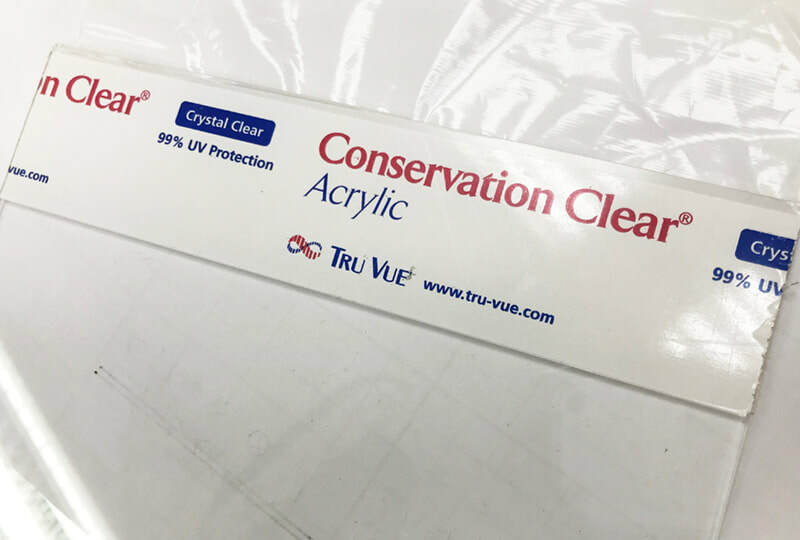 We chose 99% UV Protection TRU VUE Conservation Clear® Acrylic for long lasting and safety purposes. Free delivery to all Tung Chung residence! 1. Avoid or limit direct sunlight. 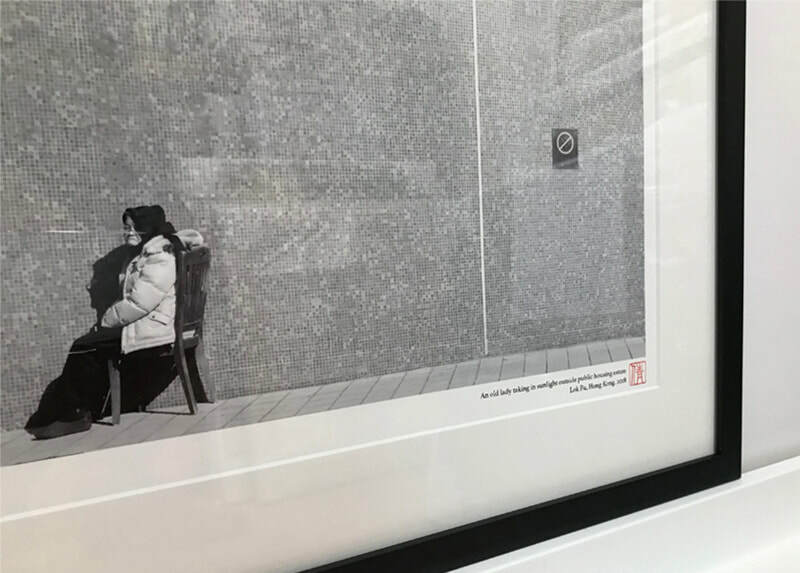 Exposure to intense sunlight can drain the colour from almost anything, including your new print(s). Avoid hanging your artwork anywhere where it will receive regular doses of direct sunlight. 3. Watch your hands. 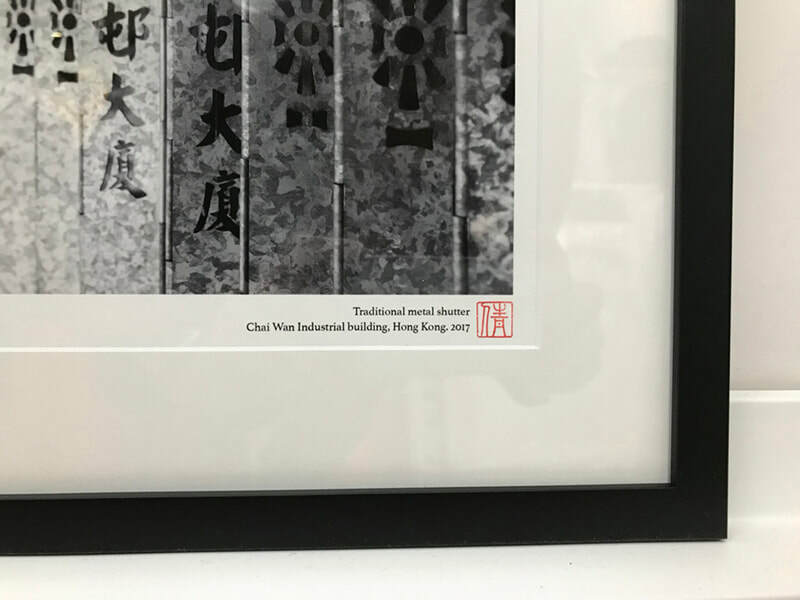 Always avoid directly touching your print or acrylic framing surfaces without wearing cotton gloves. If you do, you risk damaging them by exposure to your fingerprints, natural oils or dust grains. 4. Cleaning the glass or acrylics. Dust and avoid cleaning. If you must, always dust first! Always use a soft non-abrasive cloth or microfiber towel. You should also consider purchasing an acrylic or ammonia-free glass cleaner. We only use high quality framing with TRU VUE Conservation Clear® Acrylic for long lasting and safety purposes. Artist's seal and description will be printed on the bottom right-hand corner of each image. However, you can chose to "opt out" on your way out. 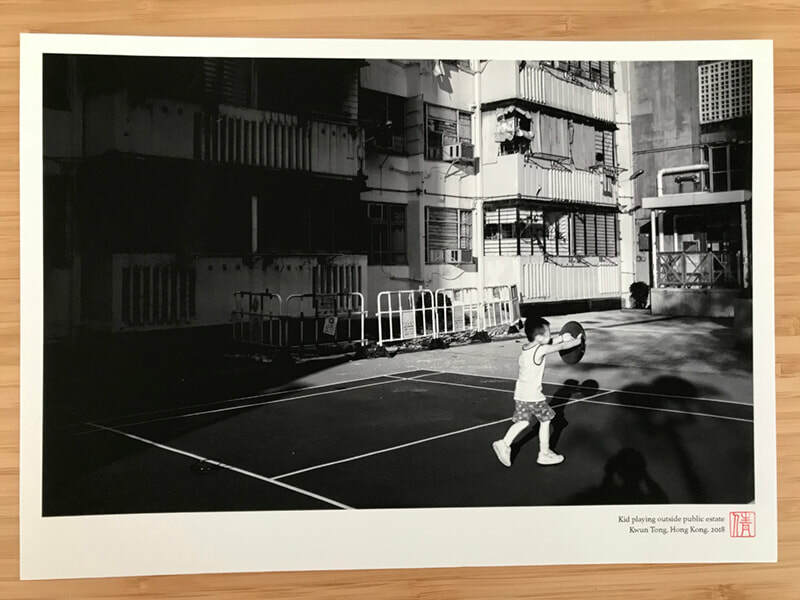 All images will printed on this high quality archival Hahnemühle® Fine-art paper.